Hey guys, TopNotch is introducing a new program called ‘Jom’. 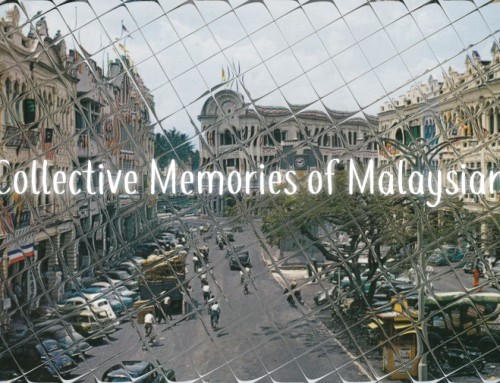 In the Malay language, ‘jom’ is an invitation expression. 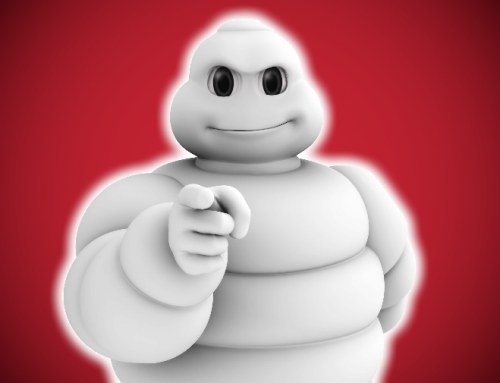 In this program, we are going to invite you to discover some awesome local restaurants, cafes, clothing boutiques, etc. 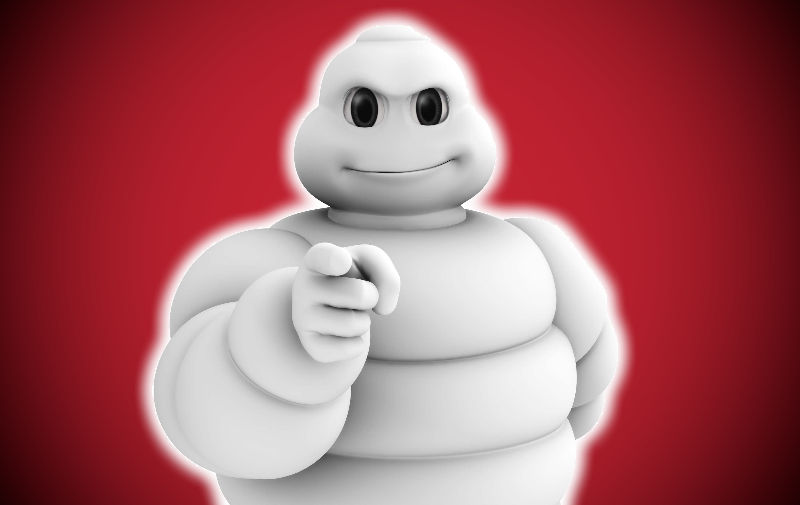 From now on, our team will constantly seek for fantastic local boutiques and share them with you. 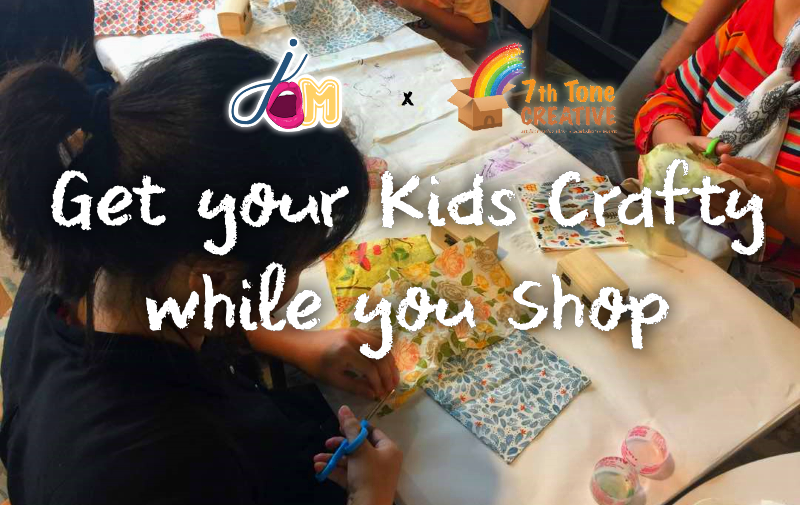 To reciprocate your supports, we will try our best to get some special deals from these boutiques’ owners and distribute those goodies (could be vouchers or coupons) to our valuable readers! 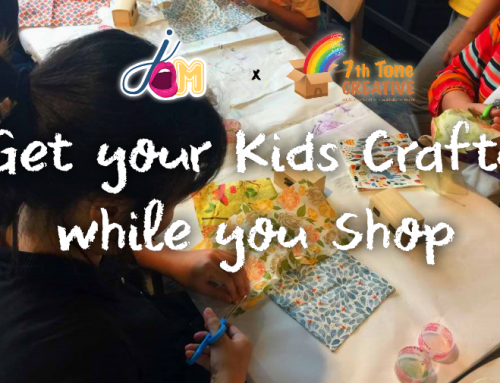 So, if you don’t want to miss any goody, bookmark our blog or like our facebook! Starting from this decade, Malaysia has been rated the world’s top Muslim-friendly holiday destination in many international surveys. 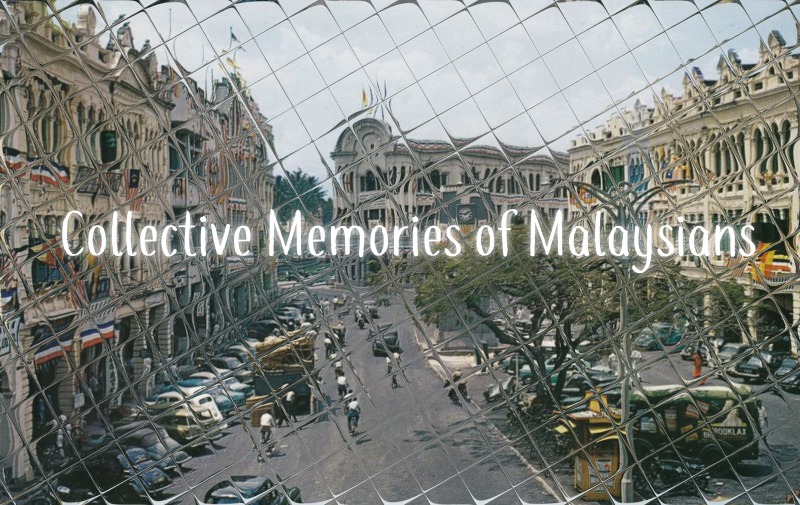 Every year, we successfully attracted millions of visitors from Gulf countries to travel or even study in Malaysia. Due to the high demand and the great spending powers of these travellers, we can observe the increasing of Middle Eastern restaurants across the country. Every time I see pictures of the colourful Mandhi Rice, I try so hard to stop my saliva from dripping out. (Hey! I’m not exaggerating!) But when I look at the crazy price at the menu, I will turn away to seek for other food. 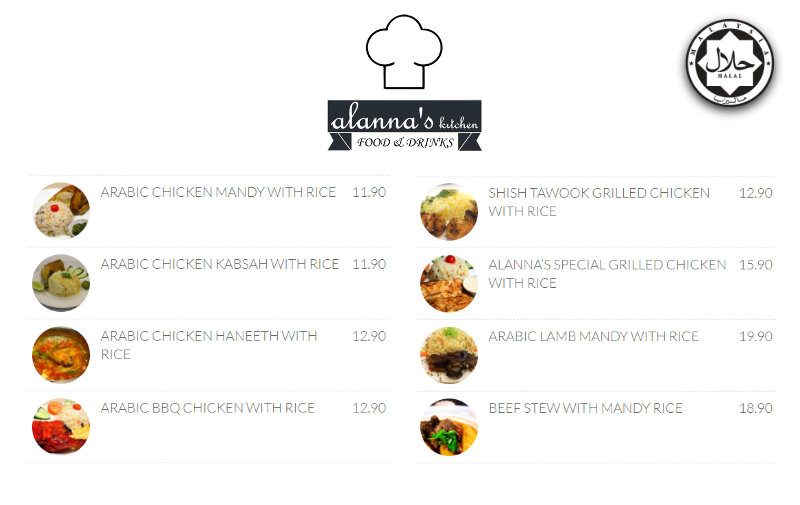 Therefore, I couldn’t believe my eyes when I first saw the menu of Alanna’s Kitchen on Zomato. 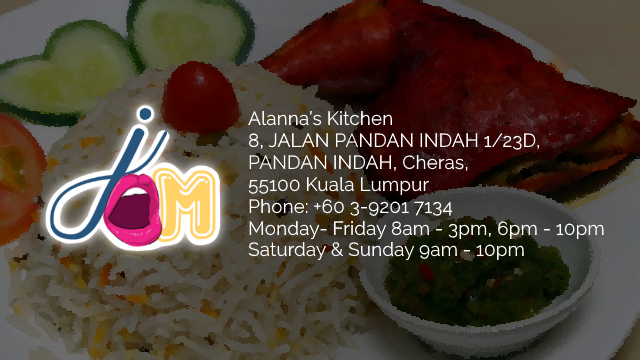 Can you believe a big plate of Arabic Chicken Mandhi Rice only costs you RM11.90? And it’s come with a free drink! It was almost too good to be true! My family was suspecting that this is some sort of scam, maybe there would be some hidden charges. However, since the restaurant is just in our neighbourhood, we decided to give it a try. And it turns out, everything I saw from their page is real! We were impressed by the food and desserts, the cosy environment, the friendly owner and waitress, and basically the whole restaurant! 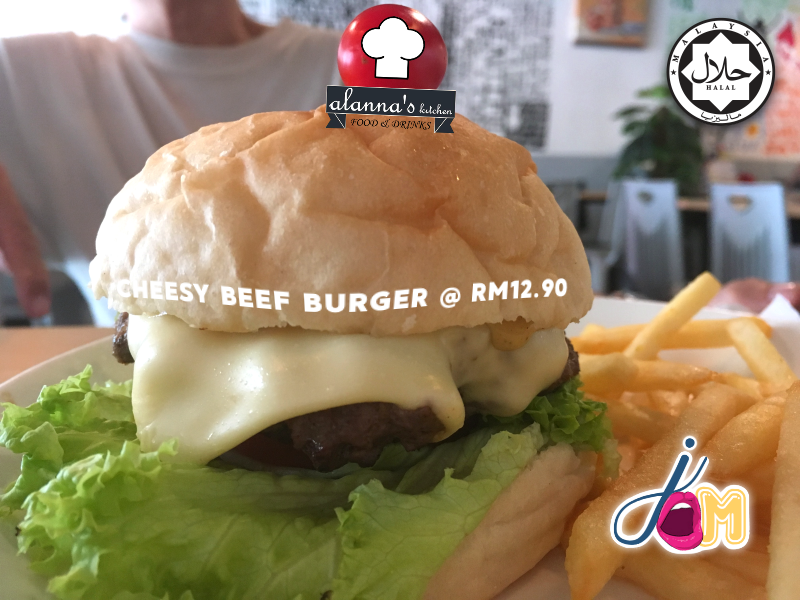 We have become frequent visitors to Alanna’s Kitchen, and when I proposed the ‘Jom’ program to my dearest boss, I knew the first place I want to share with you guys is Alanna’s Kitchen. I’m so lucky to get a chance to dig the stories about Alanna’s Kitchen from its awesome owner, Madam Q! 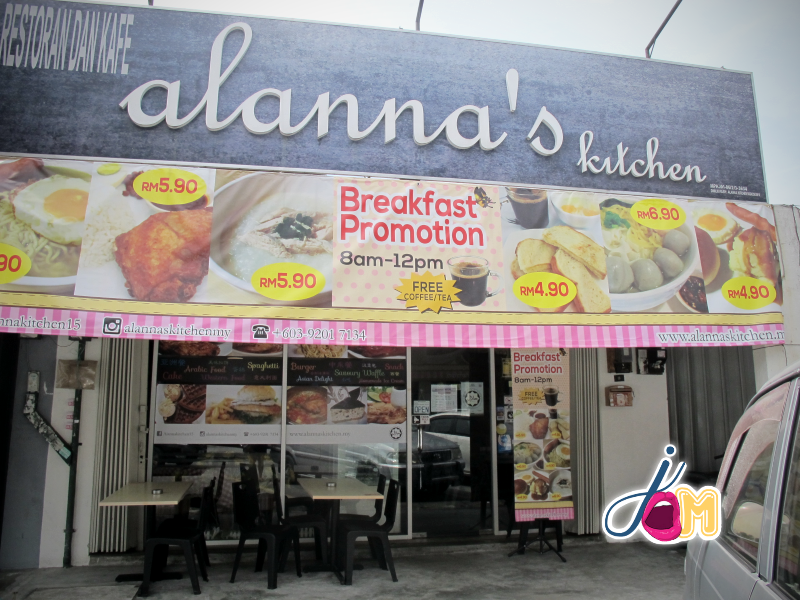 Are you ready for this mouthwatering story about Alanna’s Kitchen? Jom! Everyone is curious about the reason why a Chinese lady is serving the most affordable yet yummy Arabian meals in town. For addition, it is a certified HALAL restaurant! After chatting with Madam Q, I figure out that back then she was a stay-at-home mum. As a passionate baker, every day she baked cakes for her children to eat. Her children always brought extra cakes or muffins to share with their friends. Sometimes, Madam Q also brought extra cakes to share with other mums while they were picking up children from the school. A café owner in Sri Petaling spotted her baking talent and invited her to join the café which she took over a few years later. 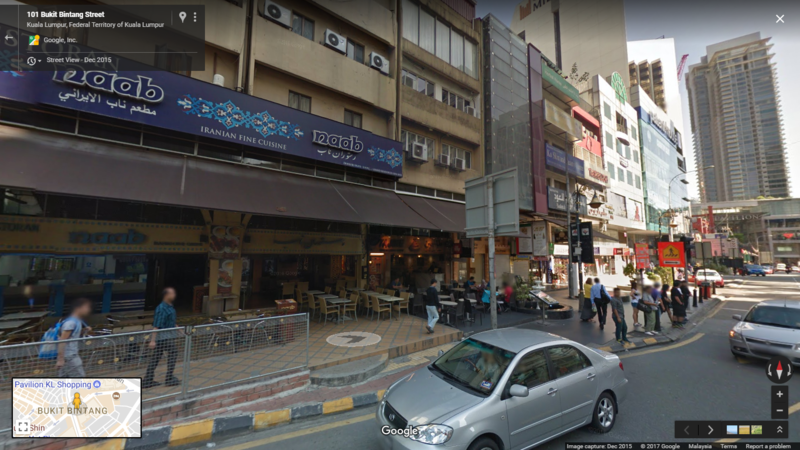 She noticed that a lot of the residents in that area are Arabian students. After she took over the café, she learnt to cook Arabian cuisines from an Arabian chef, and began to sell Arabic delights. Since her targeting customers were the students, she tried her level best to sell all her food at affordable prices. 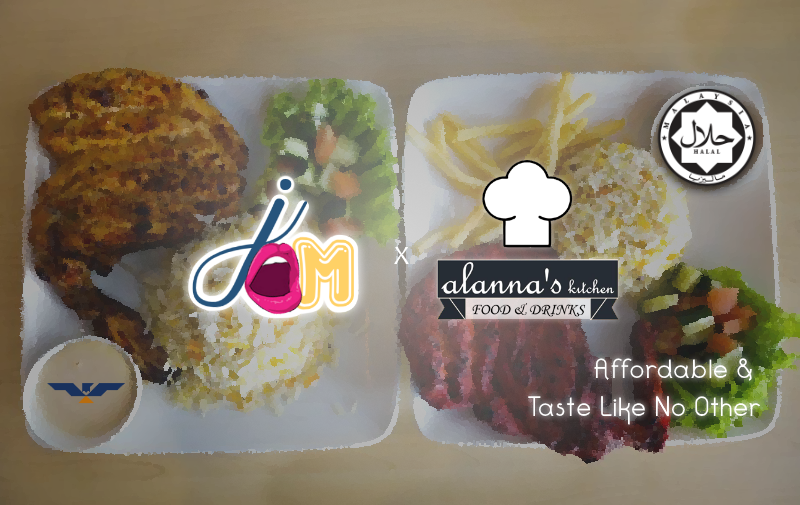 When she moved her business to Pandan Indah and launched Alanna’s Kitchen, she maintained the best food quality and pocket-friendly prices. It’s pretty impressive when I was told that 80% of Alanna’s Kitchen food is homemade. From the sauces to the bread, burger’s bun, cake, ice cream, etc. are all handcrafted by Madam Q and her husband. They have their secret recipes for almost every food that they sell, even the free coffee comes with the breakfast set is not premix coffee from the supermarket. 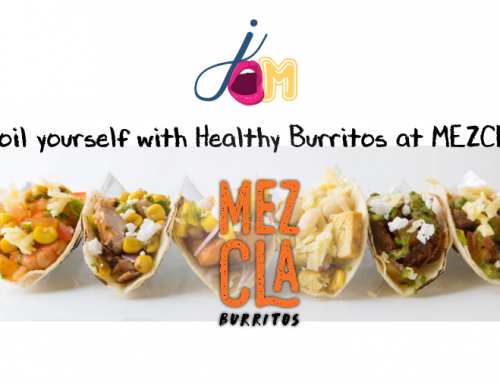 Moreover, they constantly improve all their recipes according to the feedback from customers. I tried the American Breakfast Set, I was surprised when I saw the perfect sunny side up egg! The mashed potato was very creamy, and I was informed that the Sweet Butter in the bun is self-made. The coffee really tasted good. I don’t know which meal should I recommend to you because basically everything from the menu tastes good. But anyhow I need to give you some advice, right? Haha! 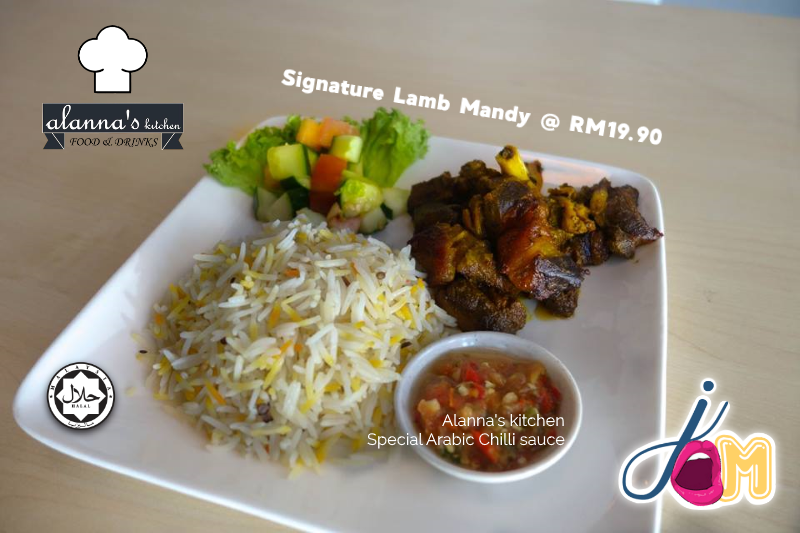 So, if you like aromatic rice like nasi biryani, you definitely have to try their Mandy Rice. The lamb is the best, but all the chickens are nice too. 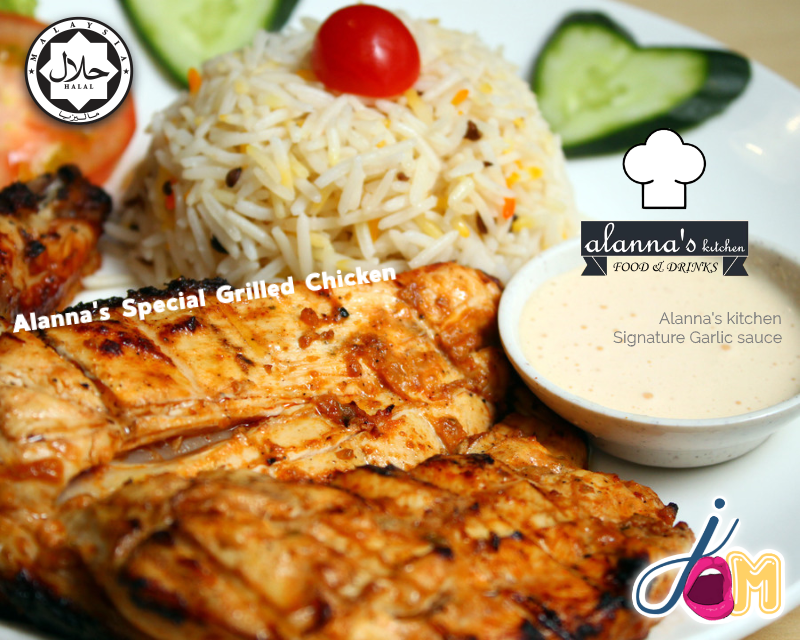 Some of the chicken sets like Chicken Kabsah or Chicken Haneeth come with come with their own Arabic Chilli sauce, while the Grilled Chicken comes with their signature Garlic sauce. 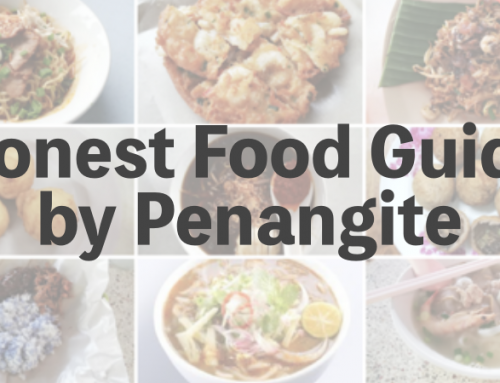 If you can’t eat too spicy you should probably opt for those which come with garlic sauce. Don’t worry, Madam Q or the waitress will always assist the first-timer to choose your right meal. “I love to try Mandy Rice, but my husband doesn’t like it. 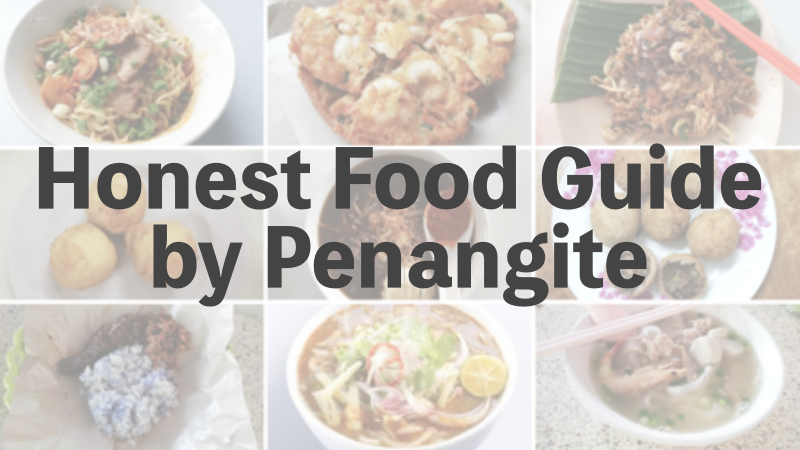 How?” There are plenty of other choices ranging from local delights to western food including spaghetti, burgers and waffles. My dad always orders their burgers and waffles. He said the Cheesy Beef Burger is great! Guess what? Besides the homemade buns, they also use homemade beef patties for the burgers! 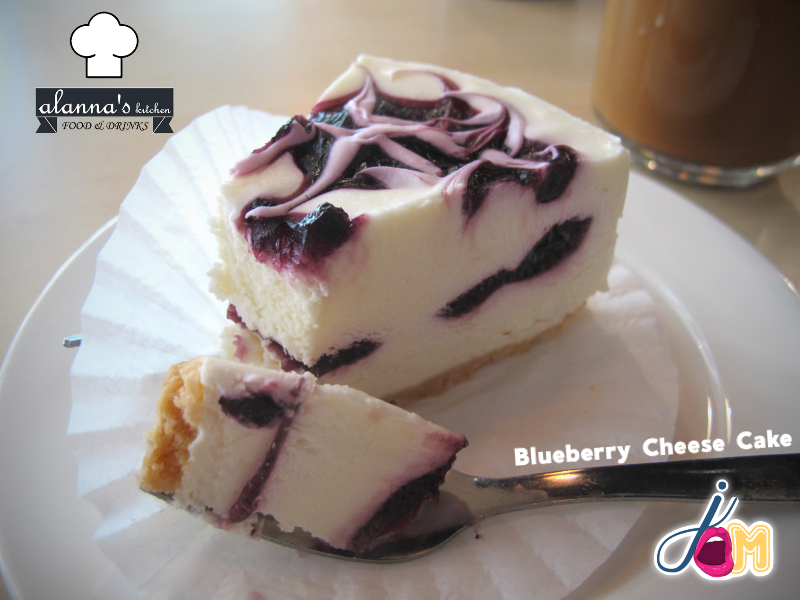 Finally, don’t forget to save some stomach space for the dessert! Every single piece of cake is made with love by Madam Q. You should really try some! Or take away some for your tea time! That’s all for today. I can’t reveal everything about Alanna’s Kitchen to you or else it will kill the fun for you to find them out by yourself. Jom! 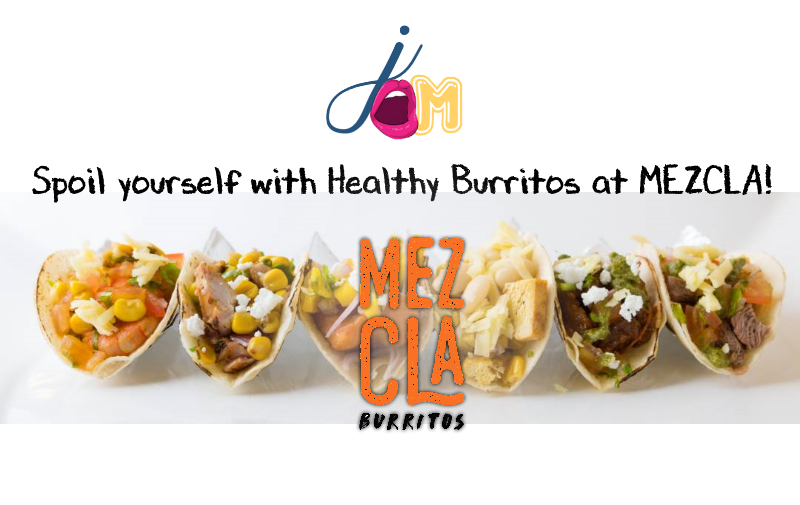 Spoil yourself with Healthy Burritos at MEZCLA!